We are sorry our phones are temporarily down due to a nationwide outage. Click here to get in contact with one of our reps.
Join the HB newsletter to stay up-to-date on what is happening in the CBD industry. 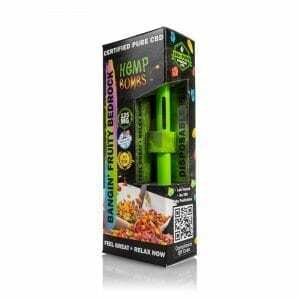 We will also notify you as Hemp Bombs™ expands its product lines. You will want to be on this list to always get the latest deals and updates on our products. Plus save 10% on your next order. 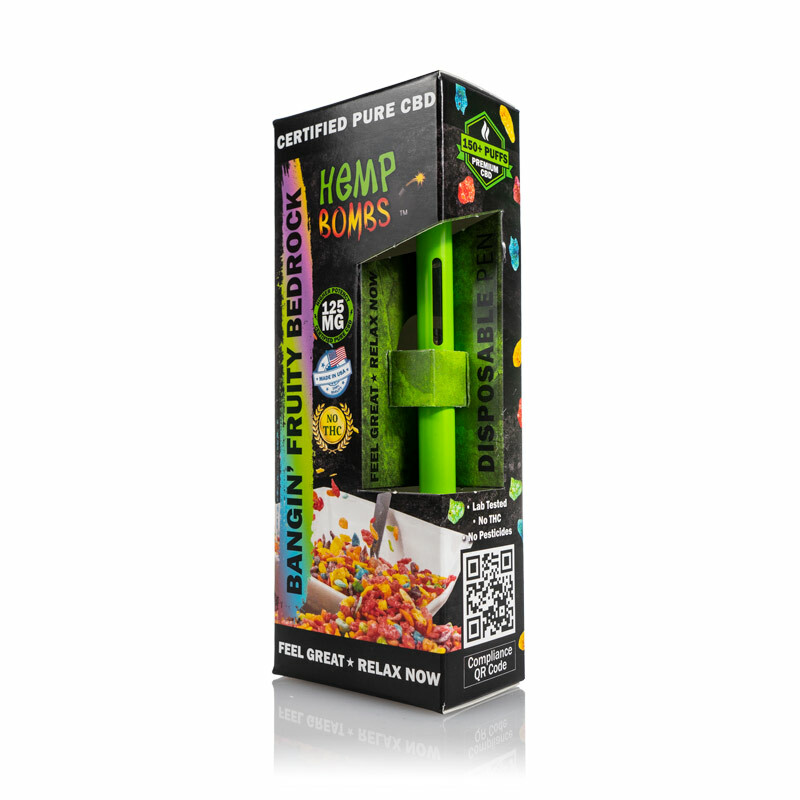 The Homepage of Hemp Bombs brand. Premium CBD Supplements including CBD Gummies, CBD Capsules, CBD Oils, CBD Syrup, CBD E-Liquids, and CBD Pain Rub.